Creating a forecourt that attracts footfall and makes a positive impression on customers is the key to a successful dealership. 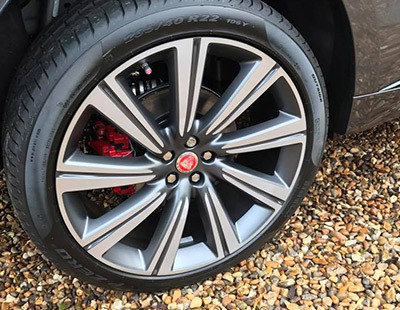 The professional range of cost-efficient services available from Wicked Wheels enables your dealership to maintain a high profile forecourt for customers. We appreciate that fast, quality refurbishment of a vehicle at a low cost is paramount to a high volume dealership. 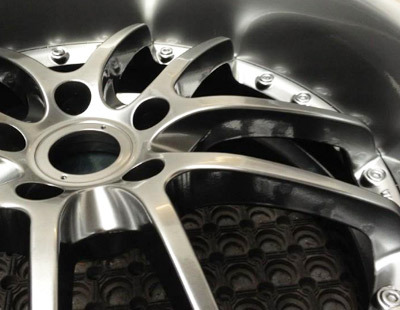 Wicked Wheels is the UK’s largest mobile vehicle refurbishment company and has the capability and capacity to deal with a fast turnover of bought and sold vehicles. 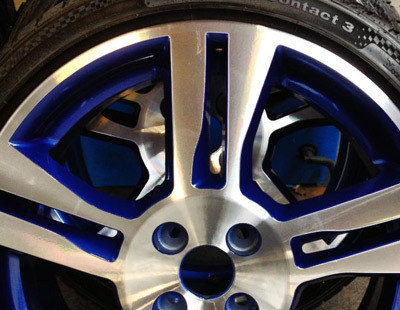 The Wicked Wheels central UK call centre and ISO 9001 systems ensure an efficient and high quality service is maintained from your initial enquiry through to the repair.  If your company requires an efficient, flexible and cost-effective solution to your vehicle refurbishment needs call 0844 050 2121 for a no obligation discussion of your requirements.